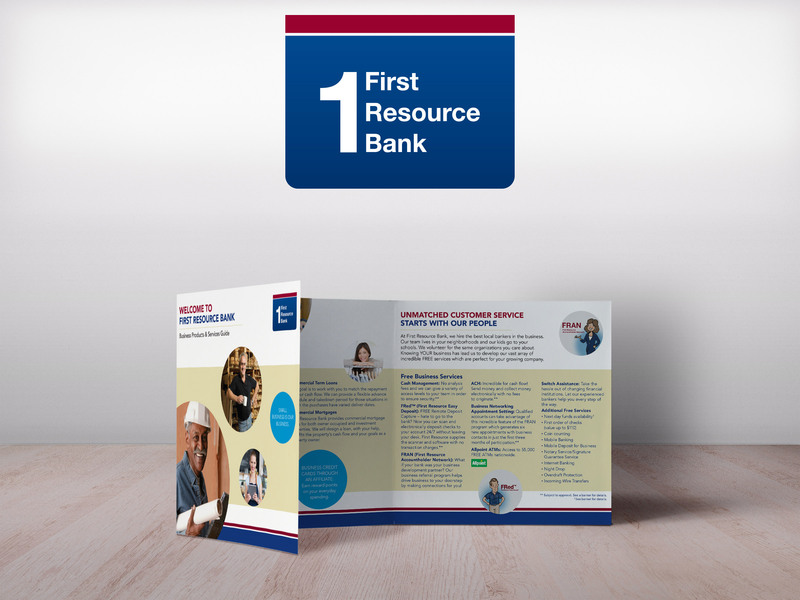 First Resource Bank is a regional bank that focuses on building relationships with businesses and individuals in the Delaware Valley area. 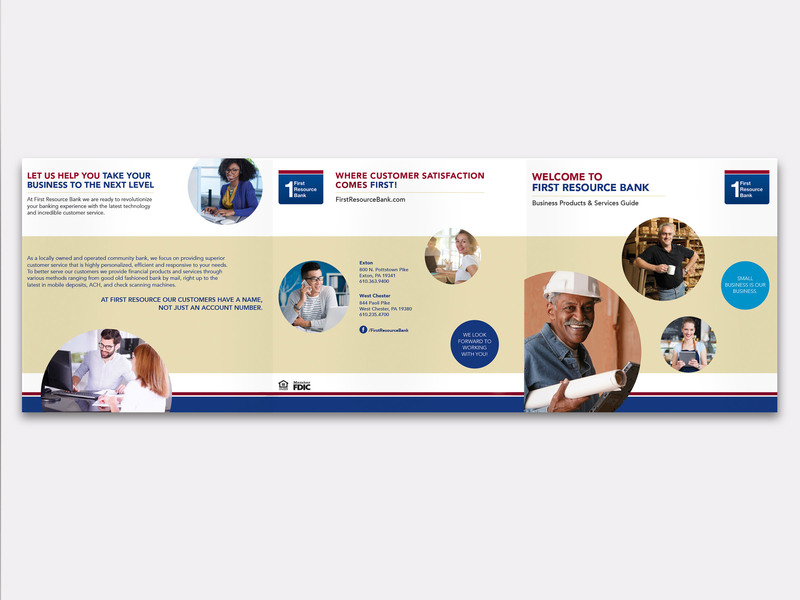 First Resource wanted to target local businesses that are looking for a bank who are missing that personal connection that First Resource’s national competitors don’t provide. 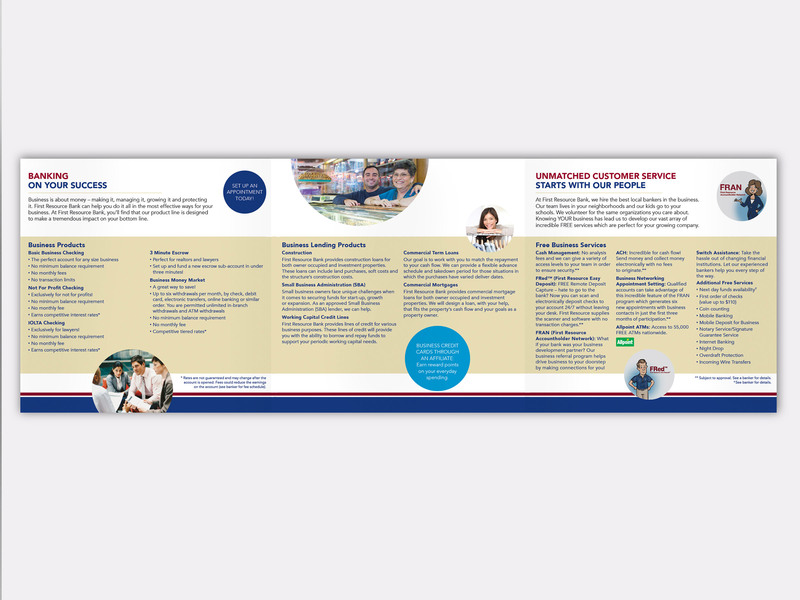 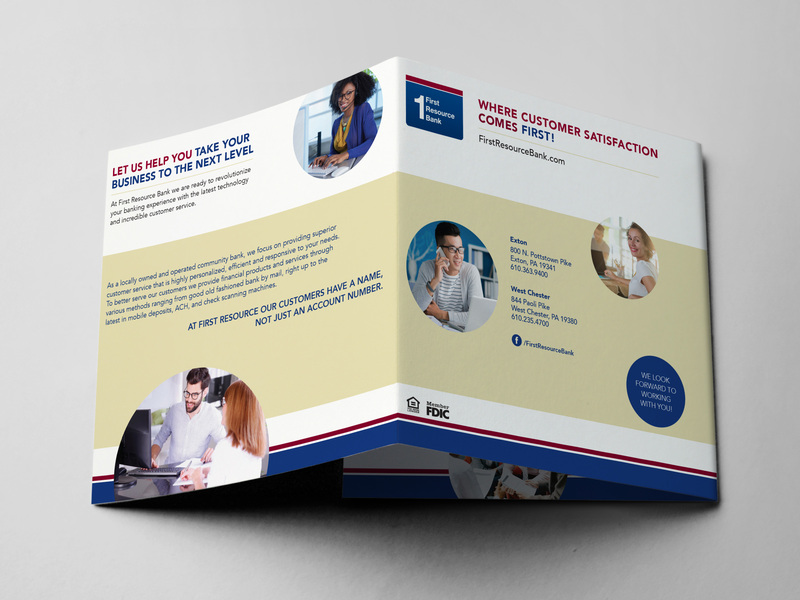 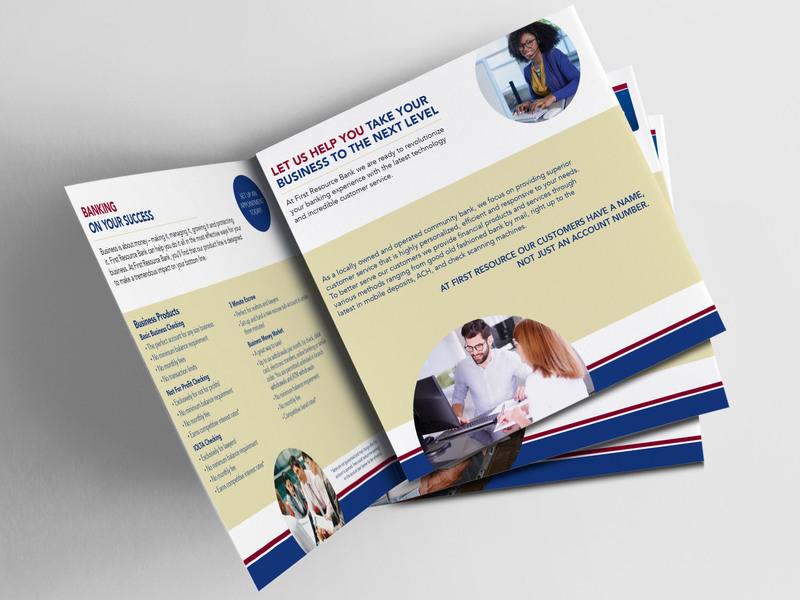 Everything from scale to design elements and unique format was carefully chosen to convey First Resource Bank’s warm and friendly atmosphere.